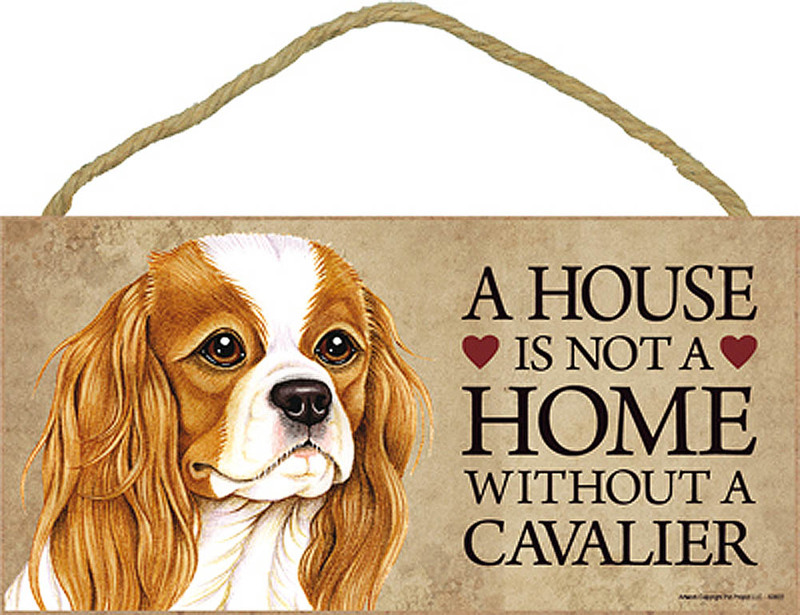 These Cavalier King Charles Spaniel signs are proudly made in the USA and designed by an American artist from South Carolina. 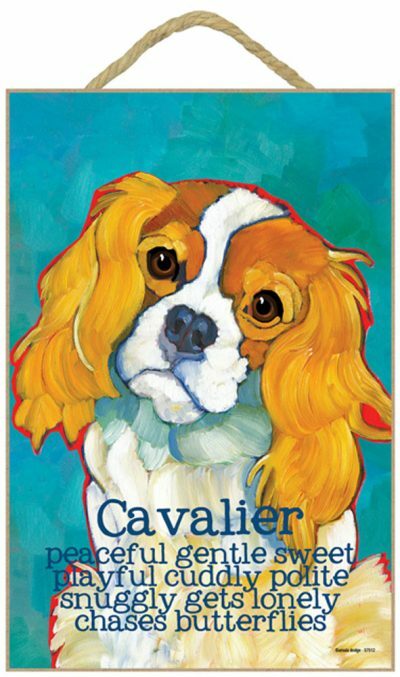 Ursula Dodge uses oil paints for all of her original dog breed paintings. 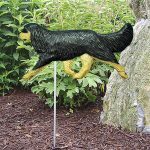 The brushstrokes and detailing of each painting truly captures the characteristics of every breed. Plus, the colors she chooses makes each painting “homey” yet fun and interesting. 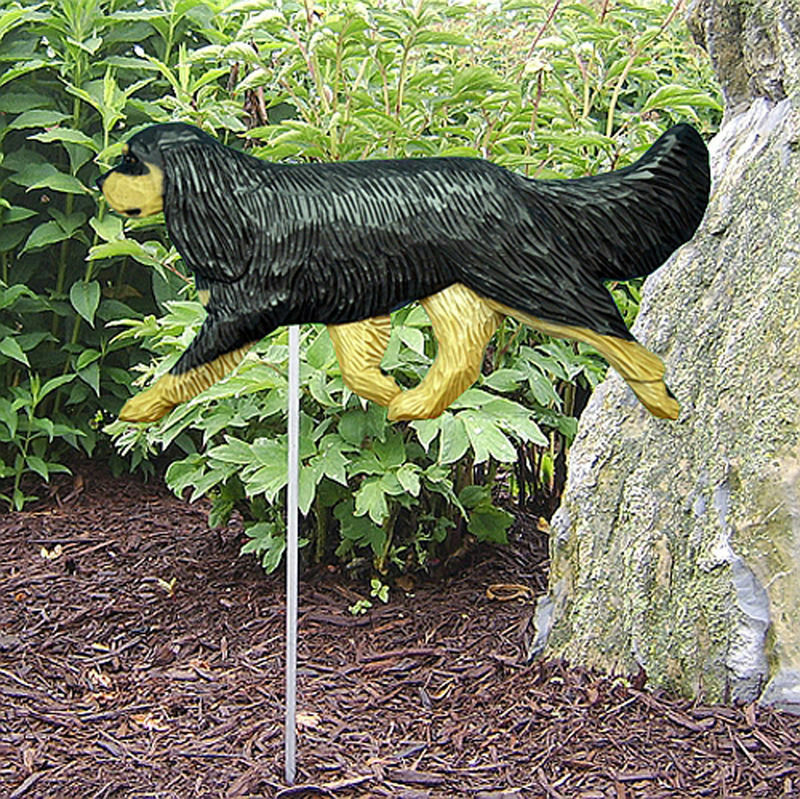 The breed name and several of the breeds traits are included in the design of the print of the painting. 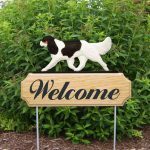 Each sign is made of 1/4 inch thick MDF engineered wood with a rope for hanging attached to the back of the sign. 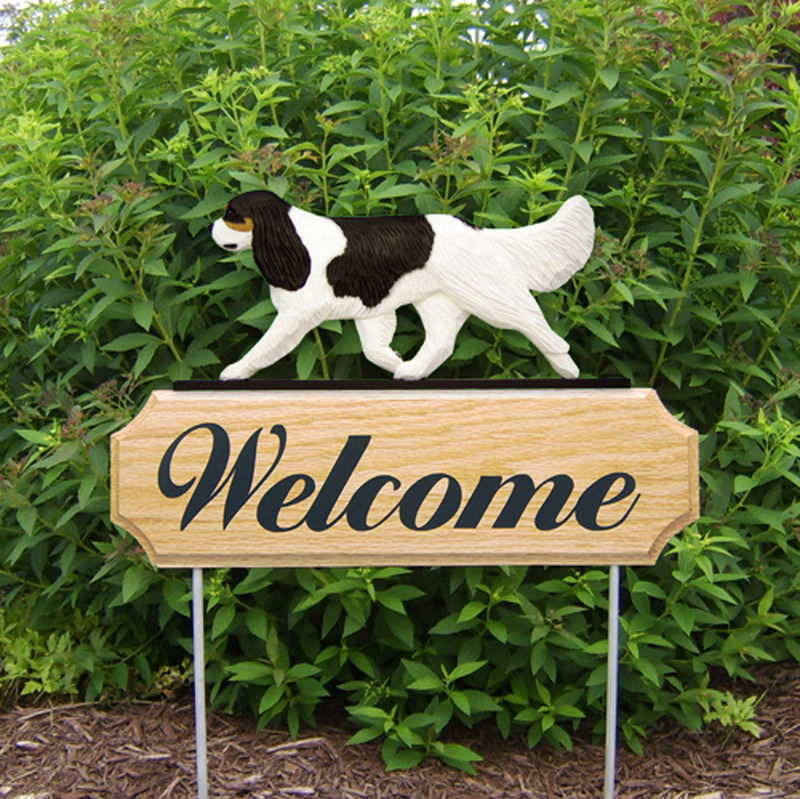 The designs are applied to the wood with state of the art machines. 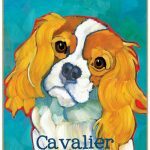 Display your passion for your Cavalier King Charles Spaniel breed or purchase for a friend as they make a great gift for any dog lover.